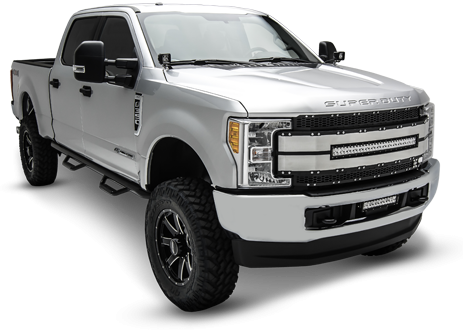 T-REX Truck Products’ #TrexTickets2Stagecoach Sweepstakes has come to an end. There was an overwhelming response and many entries were received. We wish we could invite everyone to go and enjoy the good times that are sure to be had at the California's Largest Outdoor Country Music Festival. 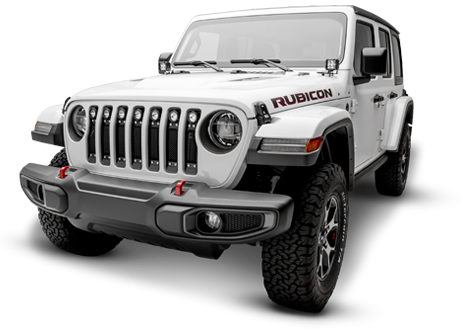 The winning sweepstakes entry, selected at random, has already been notified. R. Merani from Nashville, TN. 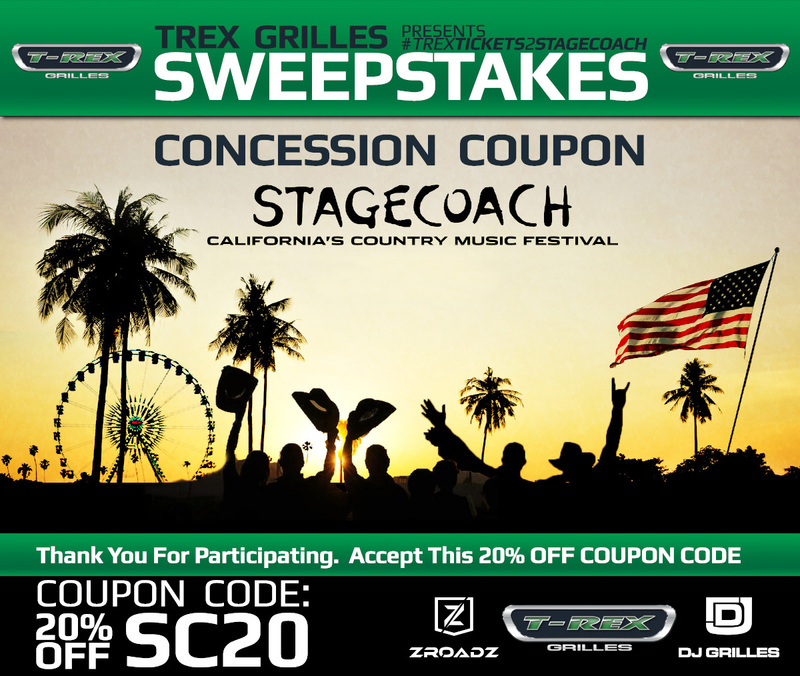 will receive the #TrexTickets2Stagecoach prize package and (2) Tickets to the Stagecoach Music Festival. 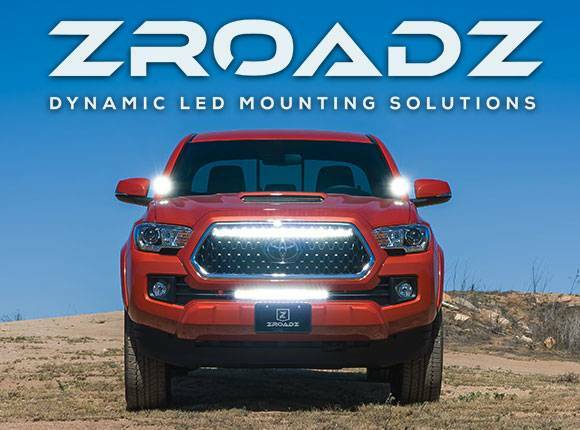 T-Rex Truck Products would like to thank everyone who entered for their participation. For this reason we are extending a special promotional Coupon Code: SC20 to receive 20% Off your entire purchase on any of our websites. Visit us online and follow us on social media for new promotions coming up around the corner.